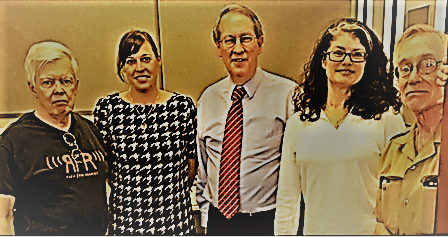 Today I interviewed Bob Goodlatte, federal representative for Virginia's ninth district. We talked about HR 29, his proposal to terminate the federal tax code of 1986 -- the whole thing -- as a way to force a conversation about what would be better. I look forward to keeping the conversation with Goodlatte going.